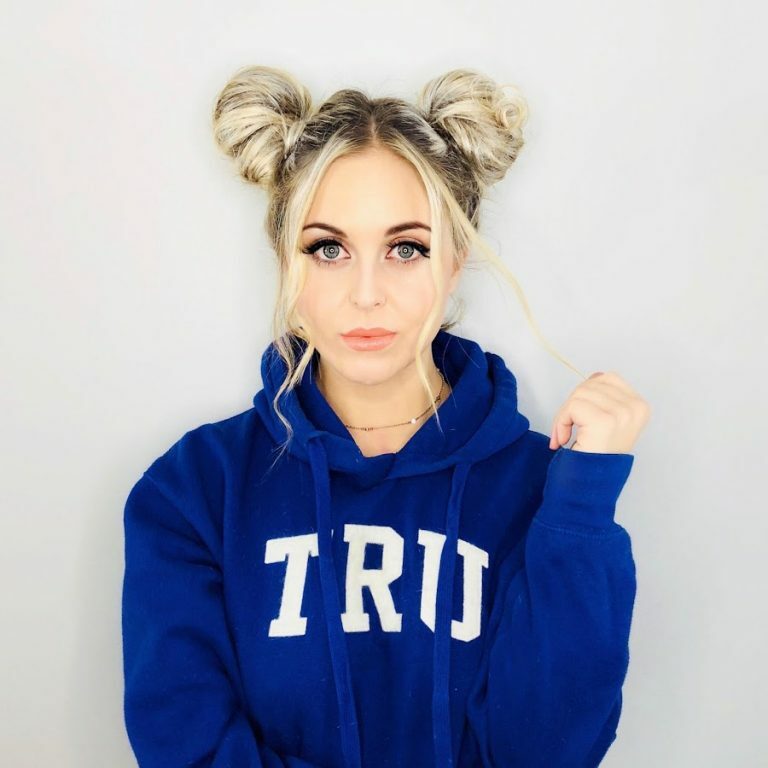 Usually sporting her signature space buns, singer songwriter, Madison Olds, writes and performs across folk and pop genres in the style of Ed Sheeran and Julia Micahels. Driven by social causes, CBC radio and CTV featured a song she wrote for a young Canadian boy being bullied. 2016, her band won a national competition and their song became a bonus track on the CMT Chevy Top 20. Voted Emerging Artist of the Year 2017, a highlight was opening the same stage as Kacey Musgraves and Willie Nelson at Rockin’ River Fest. Released last year, “Moments in the Mountains”, written for the Kamloops 2018 BC Winter Games, has recently caught the interest of tourism and television and has received almost 300k streams on Spotify. Her single, “Thank You”, just launched to radio, fall 2018, hitting #76 on Hot AC charts and she was just announced as the top 100 for CBC Music Searchlight 2019. Her debut album, “BLUE” is now out and on all digital platforms.